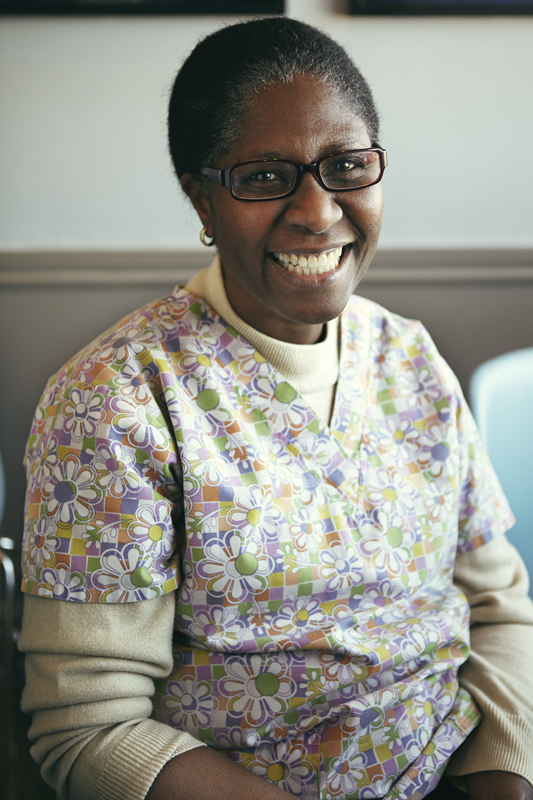 Andrene is known to family and friends as Candy, as she is to her beloved patients. One of our long-time dental hygienists, she has been called ‘Candy’ since birth and finds it amusing that she ended up working in a dental office! She has been working with Dr. Montague for twenty years, mostly on Saturdays. She would love to travel more in the future and enjoys meeting new people. They often find her to be quite sweet!